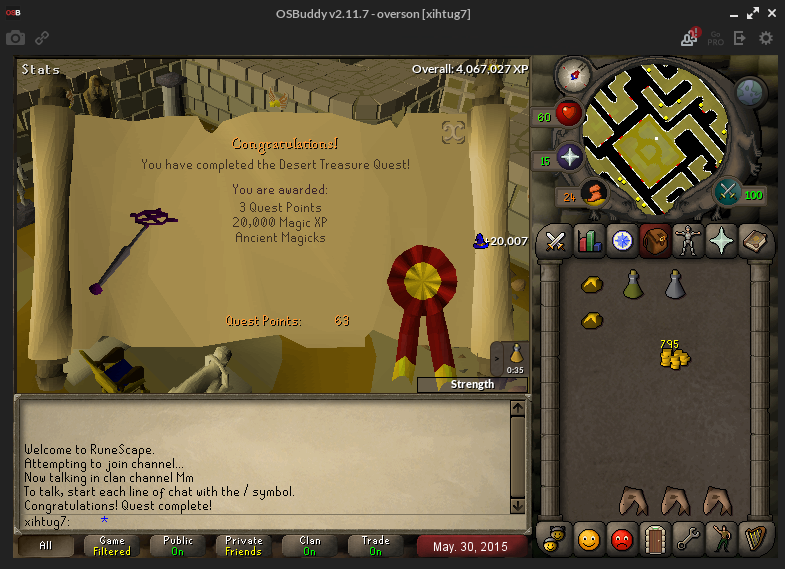 Tell me if I'm missing anything, already have mith gloves and a few other quests done. in terms regards to your pray/att level, it's tough to say. For me, I've decided to stay 50 att and 18 pray only because I hate high combat pking. 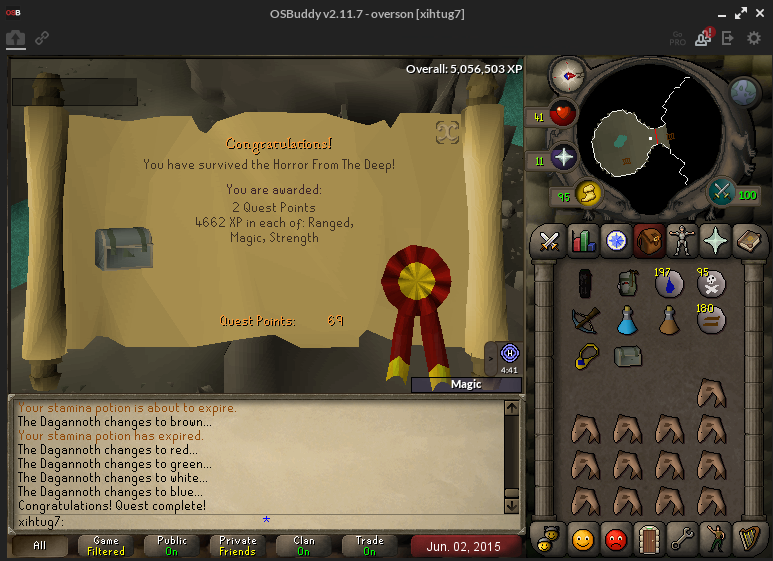 If you decide to get 75 attack then I hope you already have an ags banked. in terms regards to your pray/att level, it's tough to say. 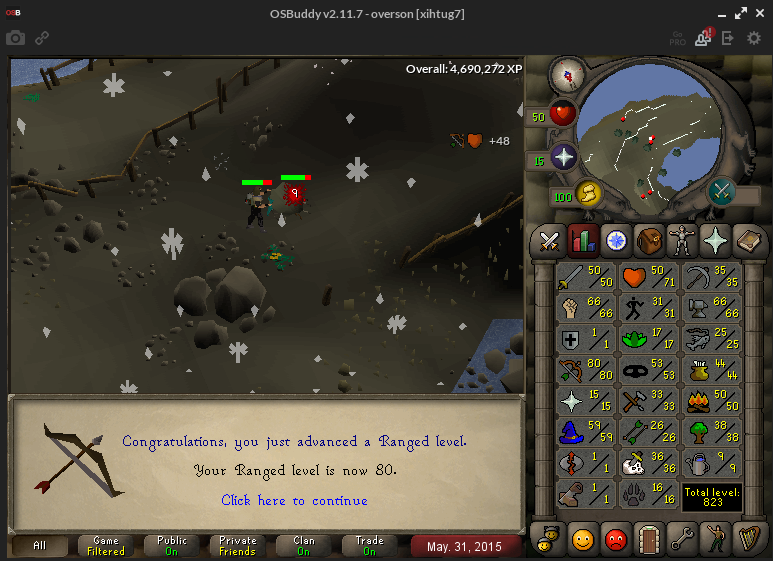 For me, I've decided to stay 50 att and 18 pray only because I hate high combat pking. 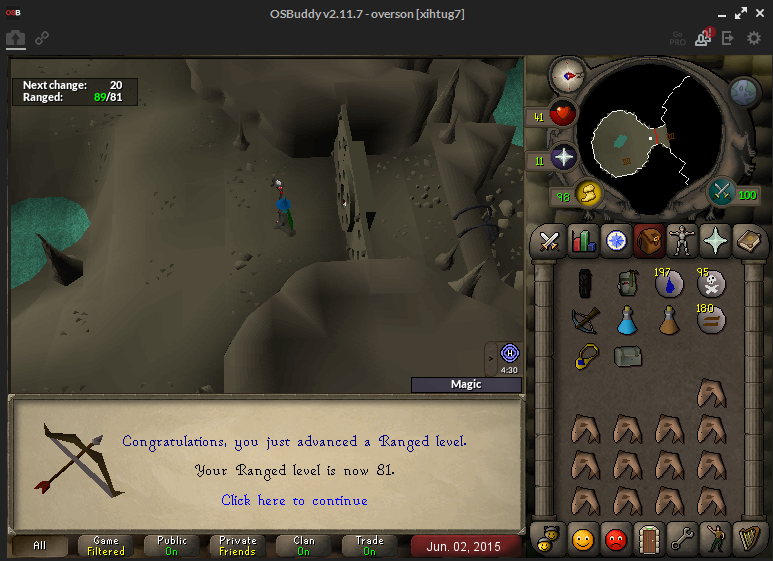 If you're gonna get 75 attack you better have an ags already banked. Yeah I'm not a fan of really high combat pking so that's why I thought 75 attack and 15 prayer and not aiming for 99 hp. How come you're 18 prayer? Bearmask? Yeah I can afford an ags. 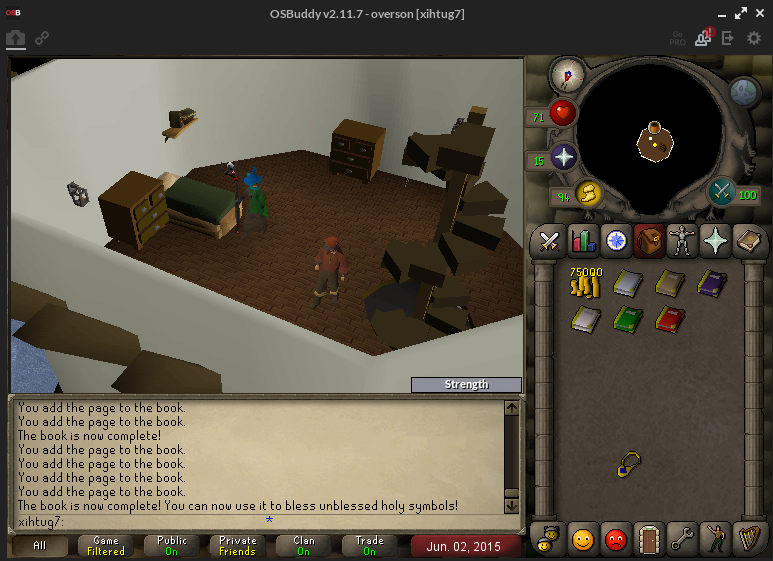 Edit: Also tempted to get 45 prayer and 60 attack/88str. 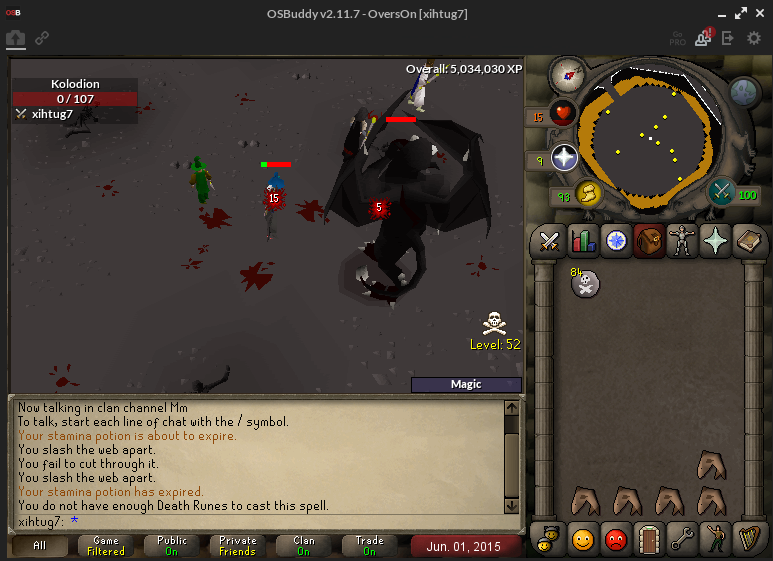 Really not a fan of gmaul pking. Would also max like twice as fast. Nah i got 18 pray by mistake, used d bones for getting ecto tokens. It doesn't matter though since 16-20 pray is still 75 cb maxed out at 1 def with 50 att. Well if you decide to get that 75 att build then you should be good as well too. attack level depends on the spec weapon you want I guess.